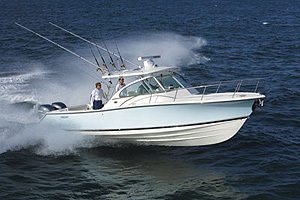 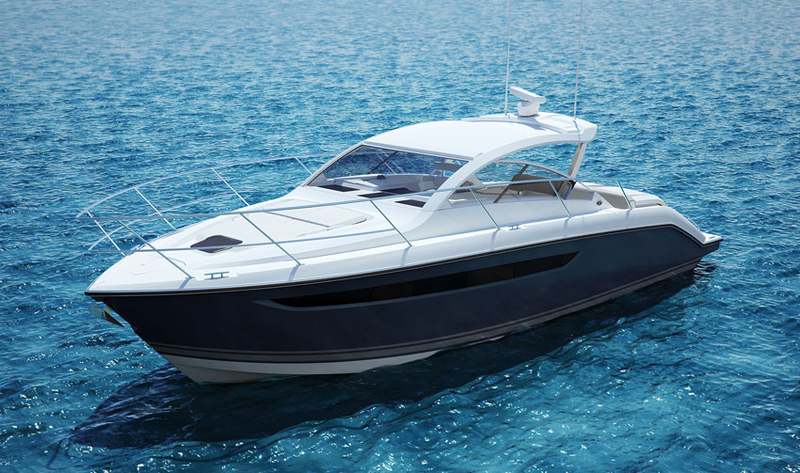 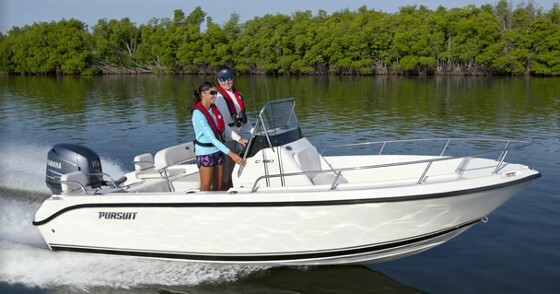 Check out this video of the Pursuit DC 265, a hot new dual console boat we spotted at the Miami show. 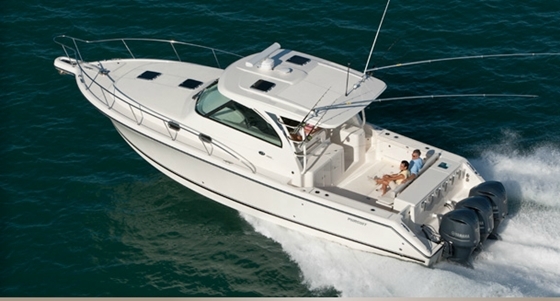 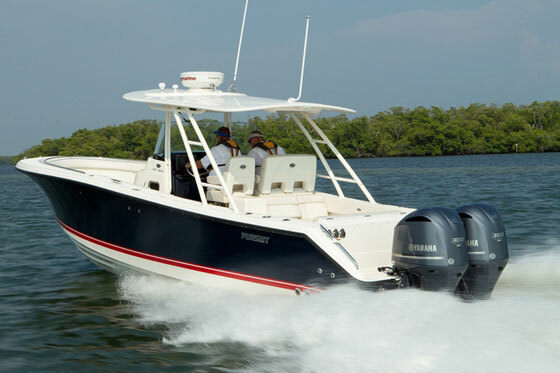 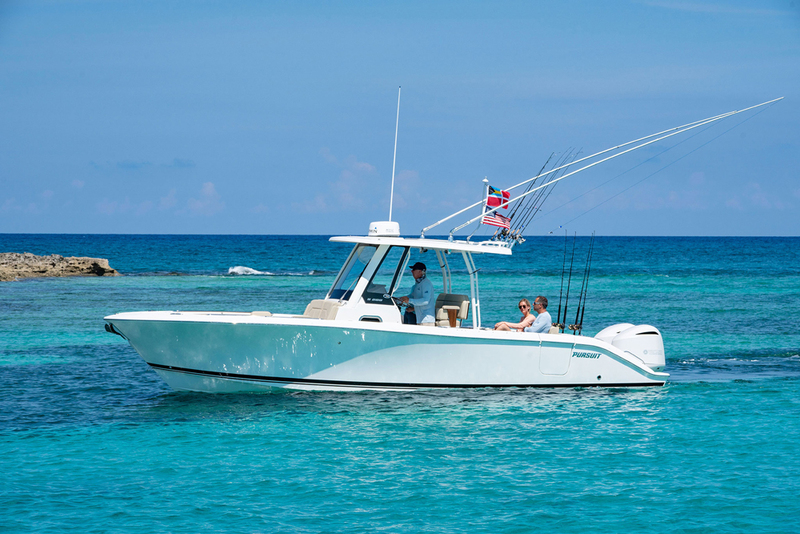 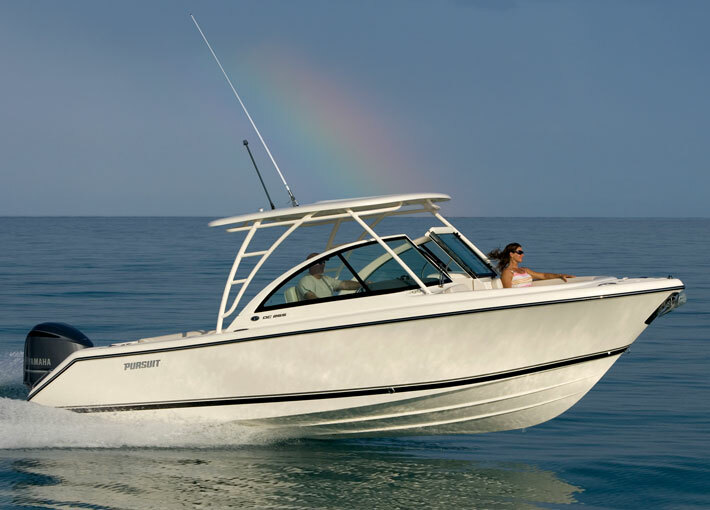 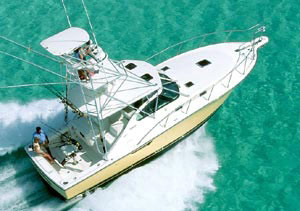 The Pursuit DC 265 Dual Console is a do-everything boat, which will fit the bill whether you're up for a day of fishing, or would rather try some wakeboarding. 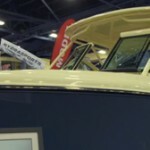 We came across this new model at the Miami Boat Show, and stopped to shoot a First Look video. 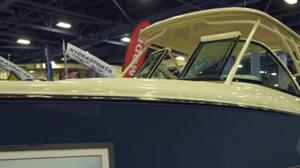 If you like the dual console design, take a minute to watch this one; we will give you a look at the cockpit, seating, and dual console versatility.